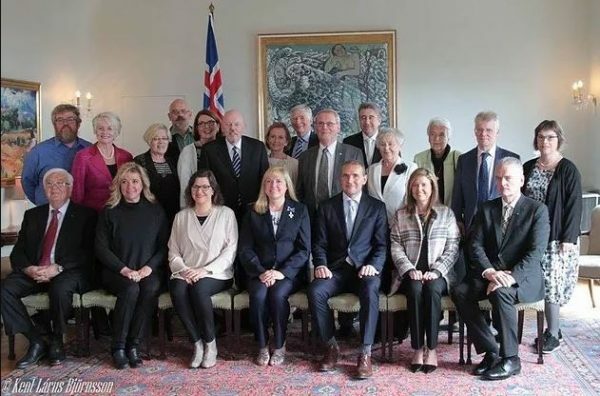 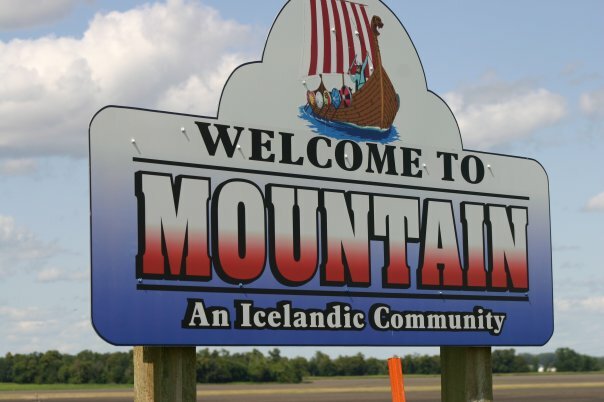 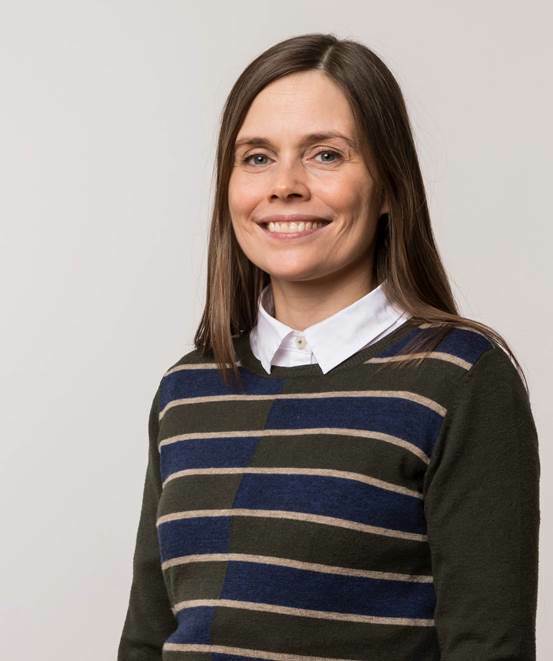 The Icelandic Communities Association is honored to announce that Her Excellency Katrín Jakobsdóttir, Prime Minister of Iceland, will attend the 119th Annual Deuce of August Icelandic Celebration in Mountain, North Dakota. 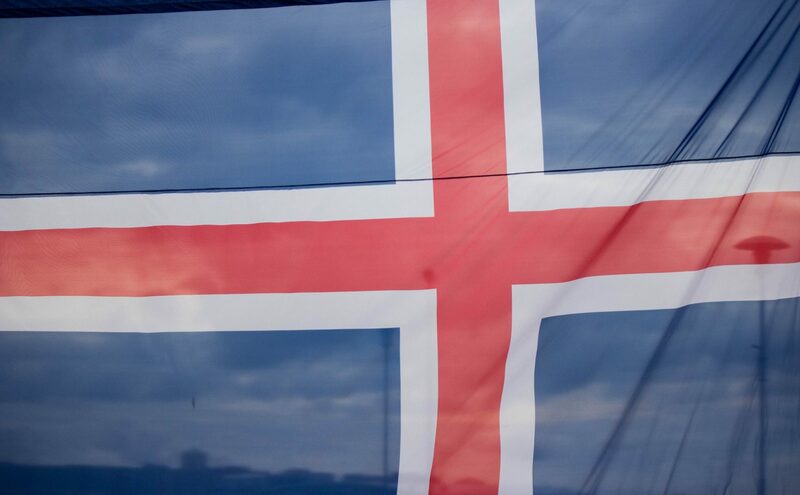 The Celebration runs from August 2nd through the 5th. 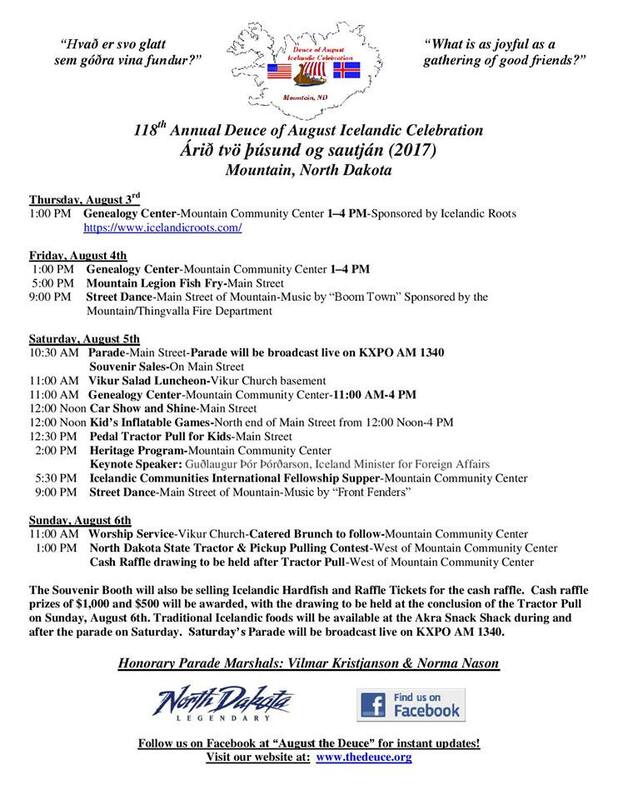 The Prime Minister will attend on Saturday, August 4th, and will take part in the morning parade and will be the Keynote Speaker at the Heritage Program on Saturday afternoon at 2 PM in the Mountain Community Center. 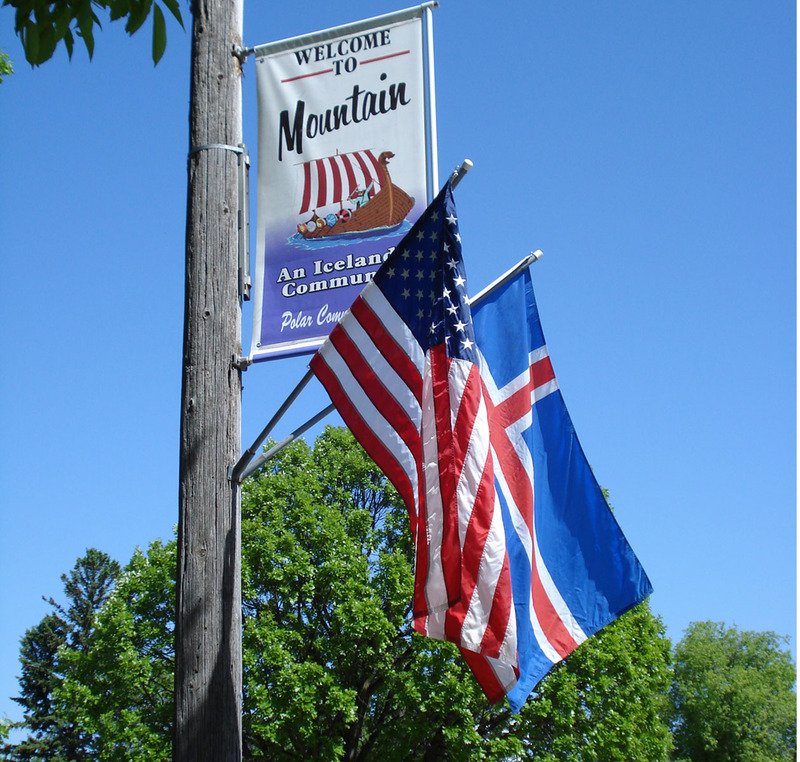 The Deuce of August Celebration hosted the former President of Iceland, Ólafur Ragnar Grímsson during the 100th Deuce of August Celebration in 1999, and has been attended by multiple Ambassadors from Iceland to the US and Canada, and multiple Cabinet Ministers. 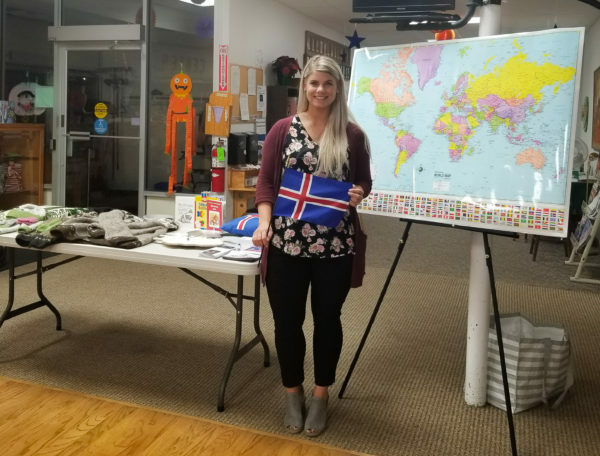 The Deuce of August Icelandic Celebration has been certified by the North Dakota Tourism Department as the longest running ethnic festival in the State of North Dakota and is the largest Icelandic ethnic event in the United States. 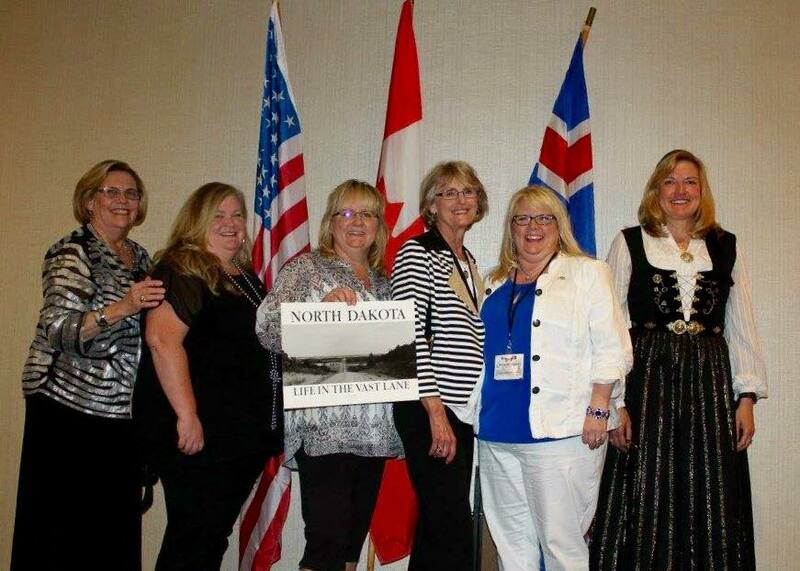 North Dakota officials who have been invited to attend include Governor Doug Burgum, US Senators Hoeven and Heitkamp, and Congressman Kevin Cramer.